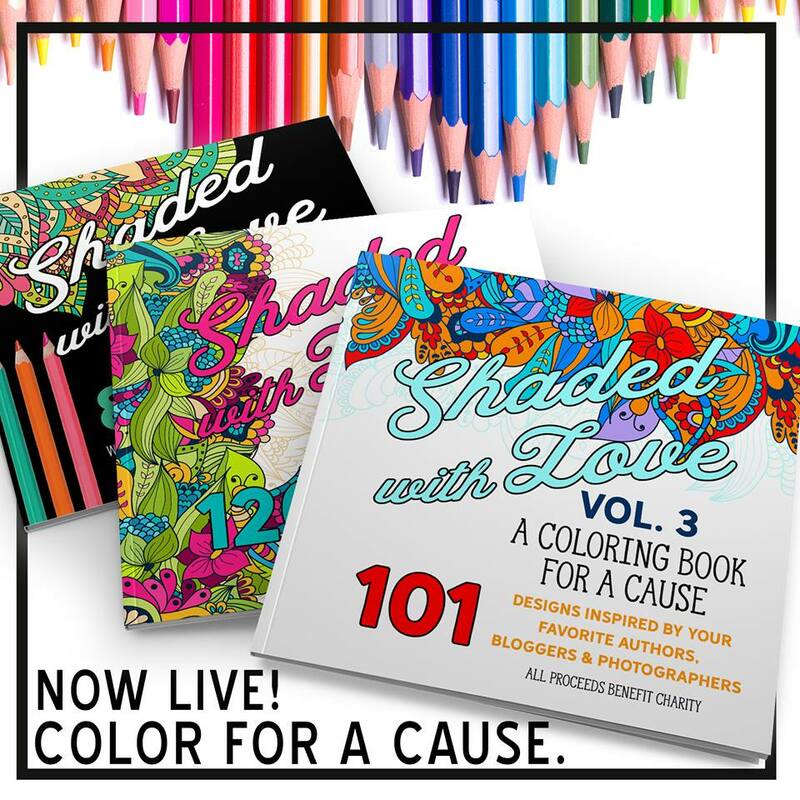 #ColoringBook Shaded with Love Vol. 2 It’s LIVE! !